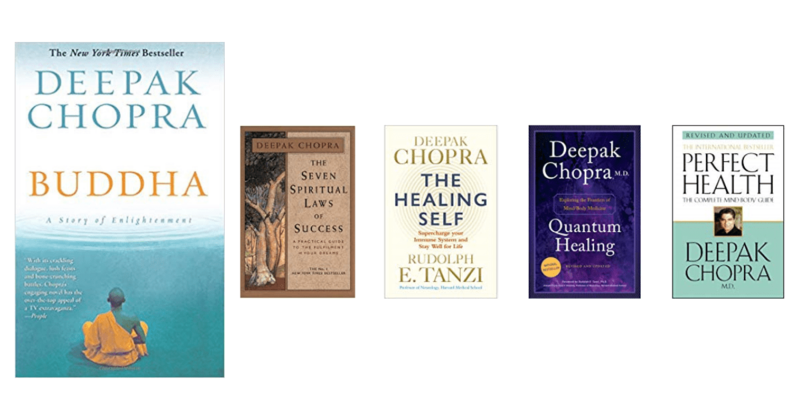 Author of the classic book, The 7 Spiritual Laws of Success, I really like Deepak Chopra’s work. I have listened to his classic book on success many times in the car, and I love the way he phrases his ideas. Listening to him expound the 7 Spiritual Laws is like a kind of poetry that just feels good for the soul. Just recently, I came across this novel by him. Based on the life of Buddha, it is the story of how the young prince abandons his inheritance to discover his true calling. It is very interesting to see Deepak venturing into this new style of writing and I feel sure the novel, which has already become a big hit with his fans, is destined to become another self-help classic. Published by HarperOne (2008), this book currently sits on a number of Amazon best seller lists within the self-help section of the Kindle Store. « Inspirational Book Club – Join Us!